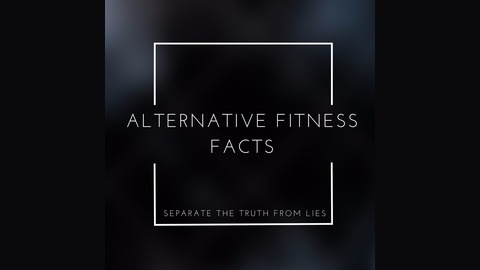 Welcome to 'Alternative Fitness Facts' podcast. 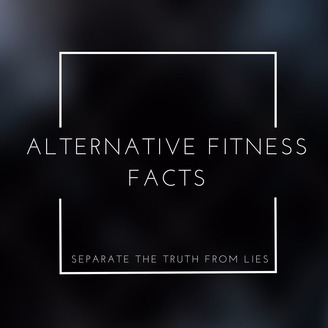 Each day your hosts, John & Alexandrea Breski reveal diet and fitness misconceptions and mainstream lies. They will share stories of people that were at one point lied to and misguided by mainstream diets but eventually got on track with this fit couples guidance. In less than 10 minutes per day, you will find out how to separate the truth from the lies and become your vision. Learn the truth in an industry filled with lies.